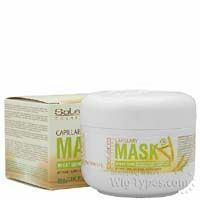 Get healthy,cared for hair thanks to wheat germ mask. 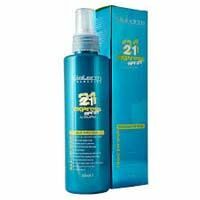 Acts on the hair from root to tip,leaving hair hydrated and conditioned. Perfect for very dry or badly treated hair or hair damaged through constant chemical processing treatments Wheat germ oil: a natural source of one of nature’s most powerful free radicals. Vitamin E: protects the hair and scalp from premature aging. Green top note with a touch of citric. Base is a combination of iris,spice and woody notes. 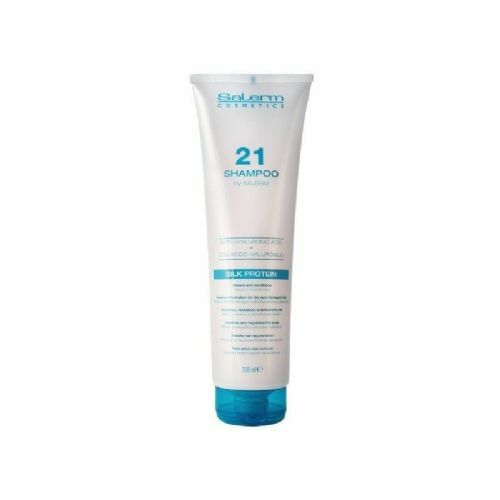 Apply to damp hair then massage gently to make sure the mask is evenly distributed. Leave on for 10 minutes then rinse off with warm water.